Eric Hotard is President and CEO, with more than thirty years of experience in the transportation industry. His career started by growing his family business of Hotard Coaches in New Orleans from a four bus company into a 100 vehicle transportation and travel company. Eric was instrumental in starting the Destination Management division for Hotard Coaches and started managing shuttles on a national basis in 2002. 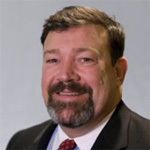 Today, he leads a team of seasoned sales and operations staff who design and deliver solutions that address the unique needs of more than 30 events annually, and is a trusted partner of many organizations who contract with ETS on multi-year contracts. His background in the transportation and tourism industry, and his unique relationships with bus company owners across America, provide ETS with an operational advantage that directly benefits customers. Eric is active in the meeting planning and hospitality industry, is a past president of SKAL, and frequently partners with PMPI, IAEE, ASAE, AMPS, and multiple CVBs to support industry events. 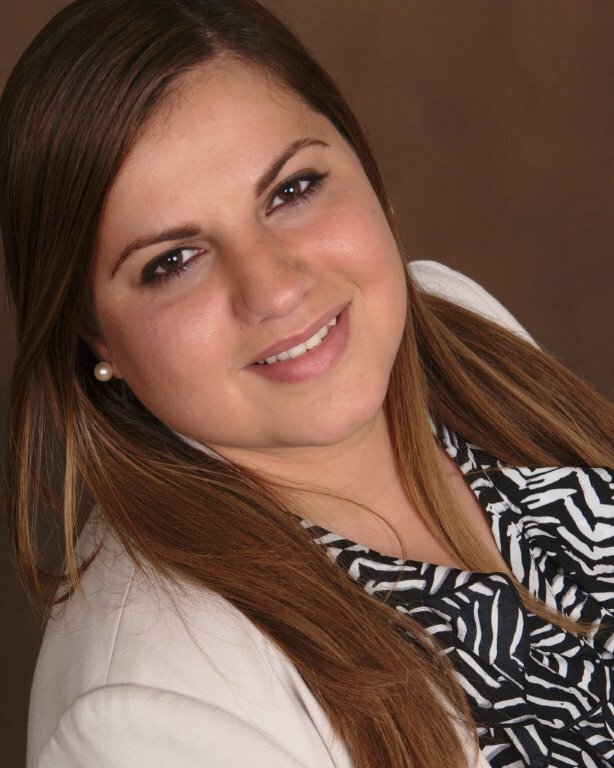 Selwa Alawi is National Sales Manager, focusing on sales and account management. Selwa works with her clients from contract development through event execution, providing one point of contact. She brings more than 13 years of experience in the hospitality and ground transportation industries. She is actively involved in the meetings industry, serves on two committees of AMPS, and is an active member of PMPI, PCMA and IAEE. She is a known to her clients as a proactive, trusted partner who delivers impeccable customer service and support. Lisa Lanna is General Manager of Newsday Communications, the sponsorship division of ETS, creating opportunities for association clients to generate revenue while promoting organizational and sponsor messaging. She helps clients produce and distribute video content across multiple communication channels, executes the production and installation of shuttle graphics, and provides sales support to associations for video and shuttle bus graphic advertising. As General Manager of Newsday, she manages operations, marketing and an advertising sales team. She also supports marketing and new technology development for ETS. She has more than 15 years of success in executing new product and program launches in the travel industry, and brings diverse experience in marketing, product development, and implementing technology solutions to support sales and marketing efforts. Previously, Lisa held management positions with organizations including the Global Business Travel Association; US Travel Association; Heritage Travel, a division of the National Trust for Historic Preservation; and the Smithsonian Institution. Erroll Hotard is Operations Manager handling the development and management of bus shuttles for major conferences and events. A born and raised Louisiana Cajun, Erroll has spent his career in ground transportation. He worked for his family’s business, Hotard Coaches, in New Orleans, with the unique opportunity to learn all sides of the transportation business, from driving a bus to managing a division office. After more than 20 years working and helping to grow the company, he joined the team of ETS, working to build the division for meetings and conventions. 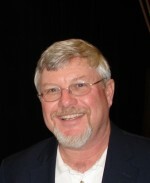 Bill Deibel is Senior Project Manager in charge of pre-planning and daily operations of events. He has been with ETS since its conception. Additionally, he provides more than 40 years in transportation experience at a grass roots level that gives him a unique view of on-street operations. His experience in driving shuttles enables him to view issues and challenges from the driver’s point of view. 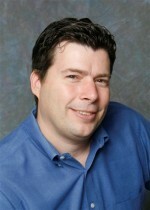 Bill also has spent over 15 years in management and 25 plus years in sales and advertising. His experience gives him an understanding of client needs and the expertise to develop original plans when needed. He has knowledge of cities all over North America, aiding in planning and quick responses to any planning or onsite issues.